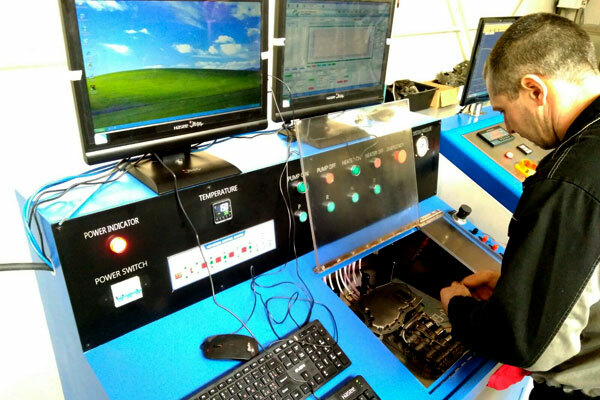 Maktrans company carries out a full cycle of automatic transmissions repair of the majority of modern manufacturers. 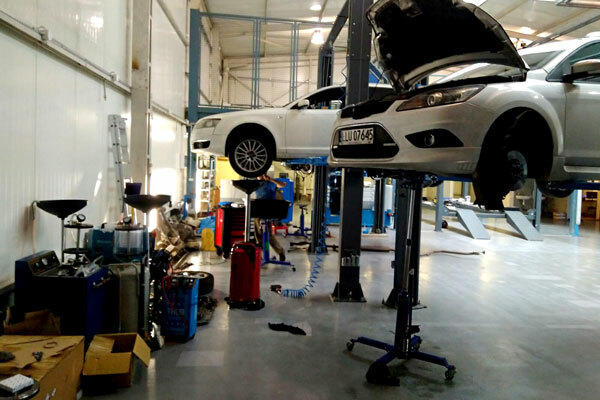 Car maintenance is carried out by highly professional specialists using modern equipment. 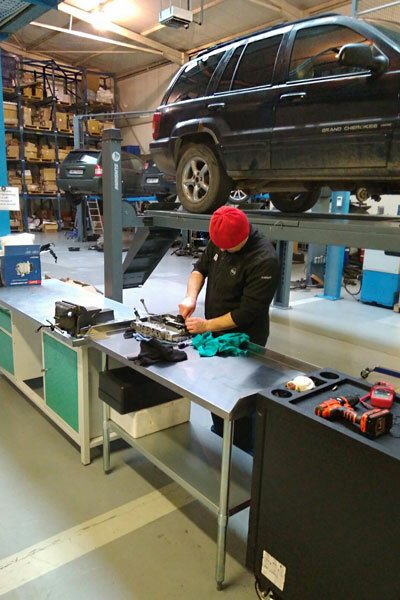 Each type of work is carried out in a specially designed repair area equipped with everything necessary for carrying out a profile type of repair or car maintenance. Repair of each car begins with a diagnosis. 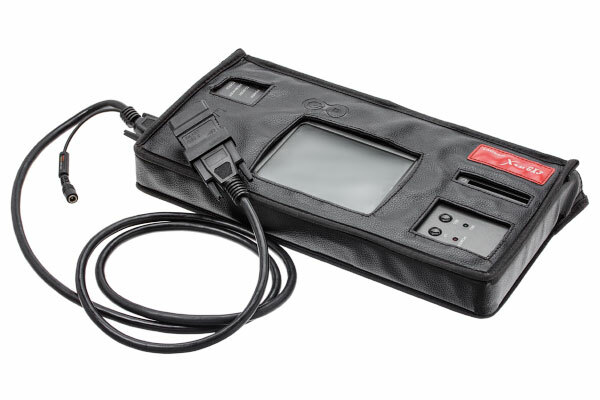 To accurately determine the cause of the problem, the company's specialists use modern diagnostic equipment of leading world manufacturers. 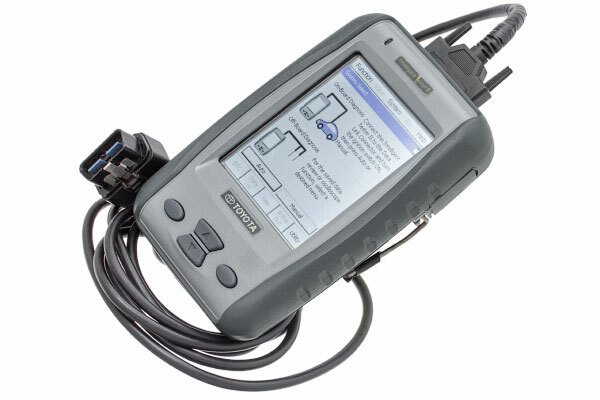 For each car model, the original scanner and software are used. 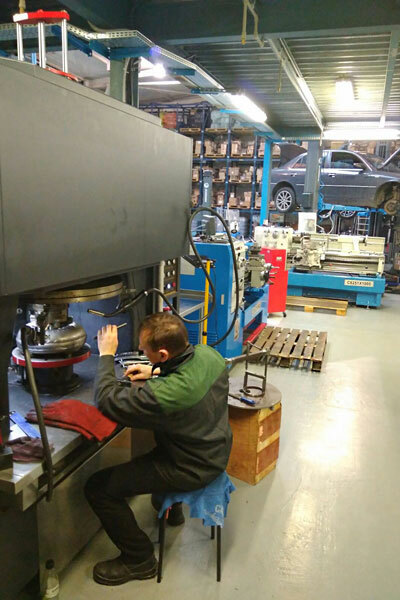 Repair of the automatic transmission mechanical part is carried out in the profile repair area. Everything concerning the moving parts of the gearbox is to be repaired or restored here. 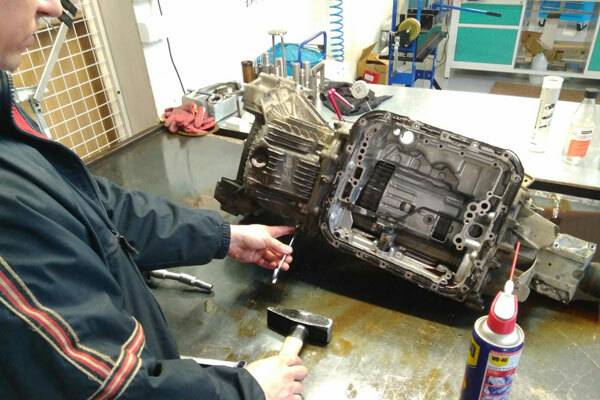 After disassembling and a thorough inspection, the degree of damage of the automatic transmission is assessed and the cost and timing of the repair are coordinated with the car owner. Maktrans company warehouse has an extensive range of spare parts for almost all manufacturers of modern automatic transmissions, which significantly reduces the time of servicing the car. During the repair, it may be necessary to clean the parts from dust-oil contamination. Industrial washing machines are used for this. Depending on the type of contamination, washing can be carried out using special reagents, the temperature of the liquid reaches 100 and more degrees. After the washing is completed, the parts are automatically dried. 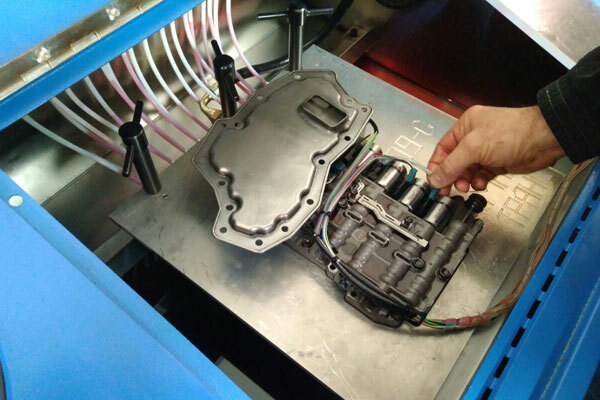 If the diagnosis shows that the cause of the malfunction is the electrohydraulic automatic transmission control unit (ECU), then further repairs and regeneration is carried out in a specially equipped valve body repair zone . For further diagnostics of valve body defects, specialists of Maktrans company use special stands, which allow to conduct tests in conditions exactly repeating the operation of the valve body in the "hot" automatic transmission of the driving car.When performing tests in real time, graphs are constructed and the characteristics of electromechanical valves are registered. Values for each type and model of automatic transmission are compared with the manufaturer reference values. Also the diagnostics of the valve body housing is carried out here for revealing the presence of wear signs and other mechanical defects. Modern technologies and materials are used to regenerate the valve body housing. Many developments in this field are the author's technologies of the Maktrans company specialists . During the repair of mechanical parts of automatic transmissions, there is often a need to process metal surfaces. A machining shop is equipped for this purpose. 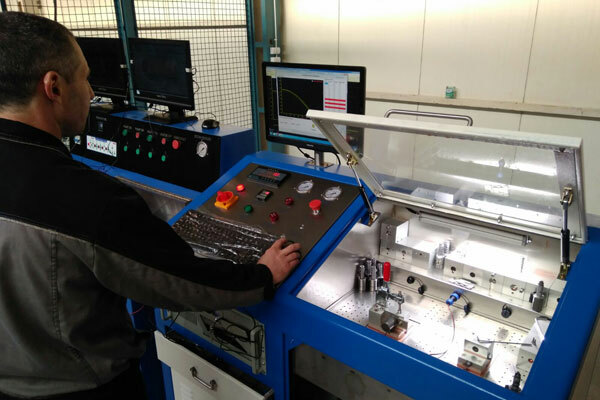 A full range of metal-working machines with numerical control makes it possible to perform work of any complexity with observance of tolerances of surface processing which meet the modern requirements of automatic transmission manufacturers. And of course repair of torque converters. Maktrans company is one of the first service companies that started to perform this kind of work. Torque converter opening is carried out on the machine with operation principle similar to the lathe. But the most difficult process is the assembly and welding of the torque converter after repair. 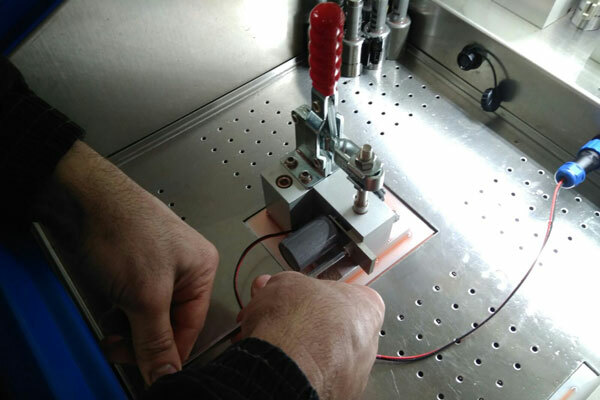 For this purpose, special welding machines are used, welding takes place in an atmosphere of inert gas, which significantly improves the quality of the seam, and the restored torque converter does not differ in its characteristics from the new one. At the end of the repair, each vehicle undergoes mandatory road tests. 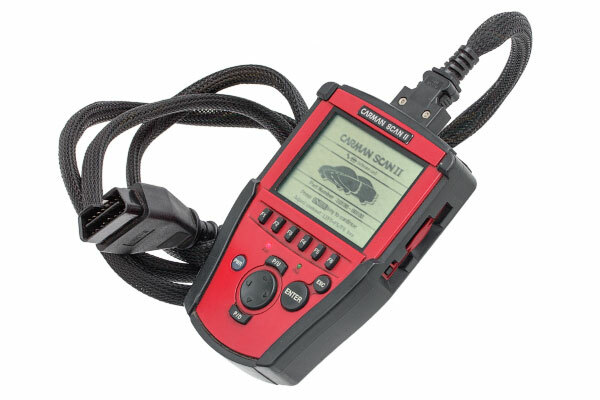 Also during the testdrive, diagnostic equipment is used, which allows you to determine the quality of the performed work as accurately as possible not only by the behavior of the car but also by the values of the control points of the diagnostic map. All types of repair are provided with the Maktrans company quality guarantee . 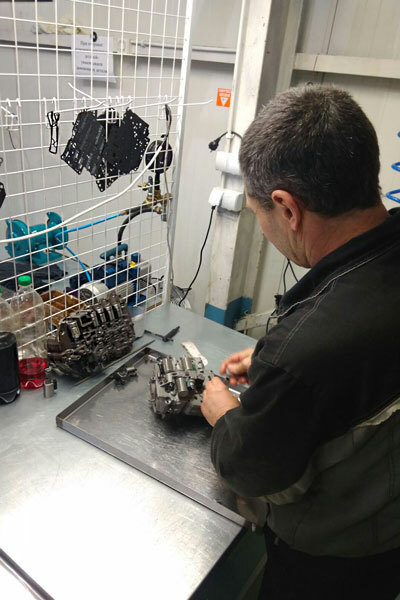 Our company consists of highly skilled automotive technicians and machinists whom have years’ experience working and rebuilding transmissions of all makes and models. 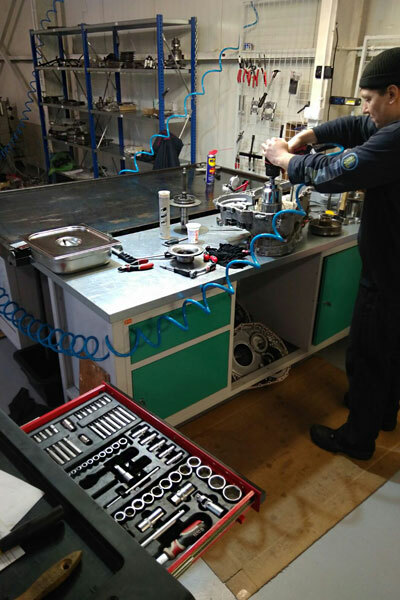 Our repair facility consists of the latest and most sophisticated equipment in the industry that joined together with our professional staff of technicians and machinists affords us the opportunity and ability to rebuild any transmission. MAKTRANS warehouse stocks more than 8000 parts we have everything for everyone who is experiencing transmission problems.